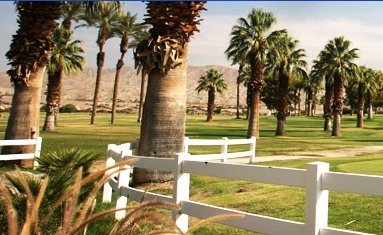 The Golf Club of Tera Lago and the Indian Springs Golf and Country Club are just 2 of the many golf courses in the Indio area. Indio is located just east of Palm Springs, where there are dozens and dozens of additional courses to choose from. The town got its start as a halfway point for the railroad in the desert. It has a fairly youthful population for this area of about an average 27 years of age. It has the nickname City of Festivals because of its many festivals. There are many active adult communities in the area (see link at right). Many homes are near golf courses or in other types of planned developments. The median home value was $282,700 in late 2017, according to Zillow. Indio is known for its festivals including the annual Date Festival as well as the Tamales Festival. The Art in Pubic Places Program The Art in Public Places Program provides for the integration of artworks throughout the City in public and private development to enrich the social environment. 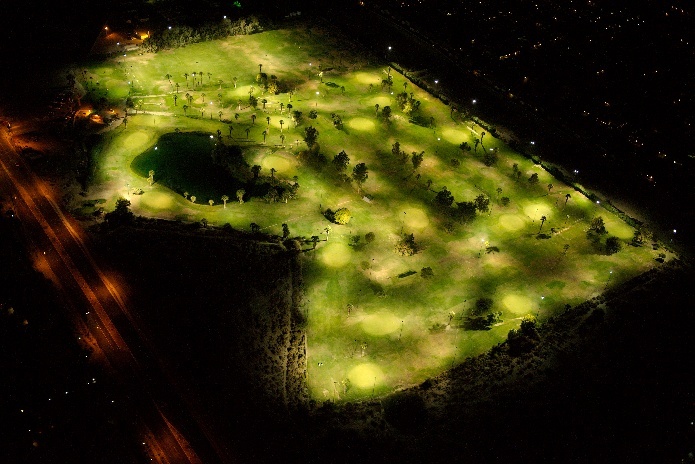 Indio’s Municipal Golf Course offers one of the longest par 3 courses in the country ranging from 120 to 240 yards. The Coachella Valley History Museum. Summers are amazingly hot. Property taxes are surprisingly high, averaging about $2900. Unemployment is at 6% which is higher than the California average and the national average. Summers are very hot with average temps in the 100's. Winters are warm. The average January low is in the 40's. The San Andreas Fault runs through the region, giving it a risk for earthquakes. Interestingly, it is the Fault that helped capture the ground water that made Indio an agricultural region. Indio is about 2 hours east of Los Angeles by car. Some of Indio's major festivals include National Date Festival and the Indio International Tamale Festival. There is also the Coachella Valley Arts and Music Festival. There is also the Coachella Vally Museum of History. Nearby Palm Springs has a very active cultural schedule, as well as a broad array of excellent restaurants. Crime here in Indio is about 25% above the national average. John F. Kennedy Hospital serves Indio, but there are many others to choose from in the Valley. The area's concentration of seniors guarantees a plentiful supply of specialists for every malady. Palm Springs has a very nice airport with good connections. Interstate 10 runs through Indio.